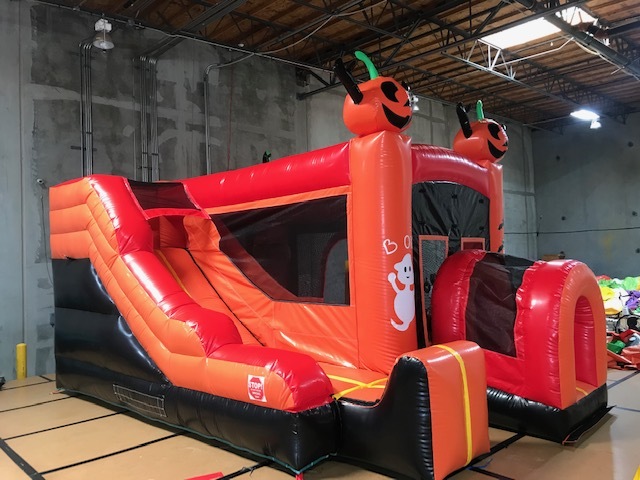 Celebrate your next Halloween party or Harvest fesitval with the Haloween Combo. 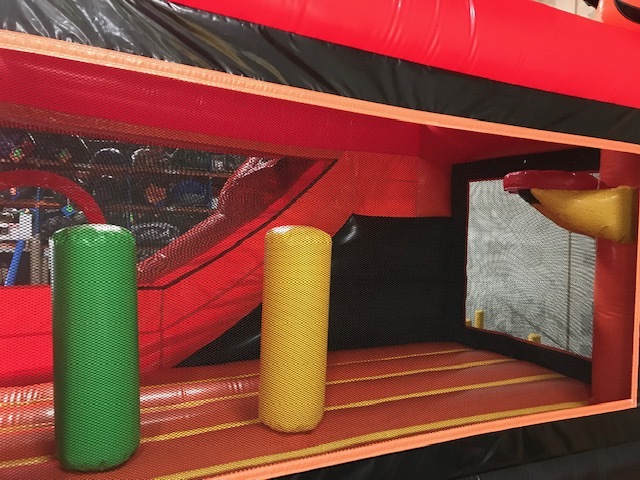 This unit has some great features, bounce, slide, basketball hoop. It even comes with a safety tunnel. 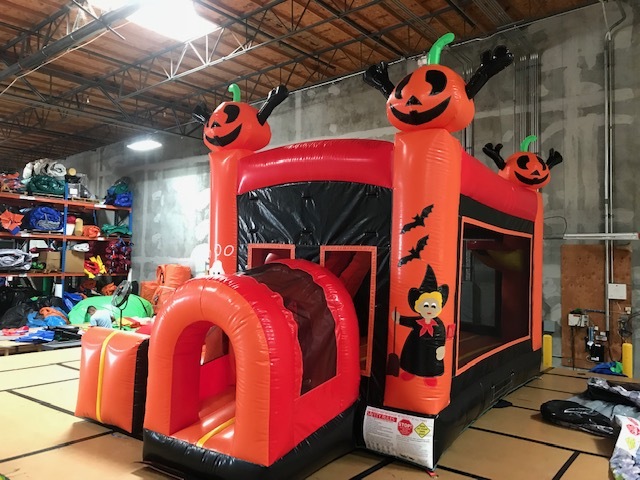 Up to 8 riders can bounce at a time with a total of 800Lb capacity.